SOS Customz service centers are fully equipped with a wide range of repair services, ranging from dent removals to overall restoration work-up. 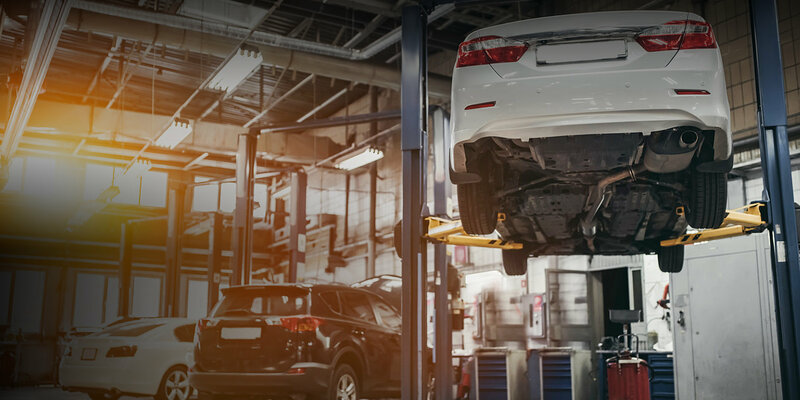 Together with our experienced and expert mechanics, we utilize the power of advanced technology and equipment to ensure that anything done to repair and restore your vehicle complies with the directives and standards used by the auto manufacturer of your vehicle. Restore your vehicle to its original factory showroom condition with the help of SOS Customz – your source for affordable auto body repairs. 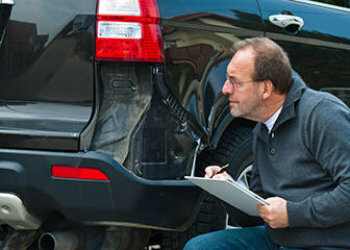 From frame straightening to auto painting, our trained technicians specialize in the complete restoration of your vehicle. Our trained technicians can use four types of auto body replacement parts: Original Equipment Manufacturer (or OEM), automotive aftermarket, reconditioned original equipment parts or used parts. We work with your insurance company to recommend the right choice. We repair all makes and models. No matter what you drive, no matter where you bought it, we can fix it! We work with all insurance companies. Reach us at 760-967-1592.